I was puzzled when I first saw this ad. "Rare: No Sunroof!!!" Really? Rare? The word "rare" is thrown around way too often in car ads. But, think about it. 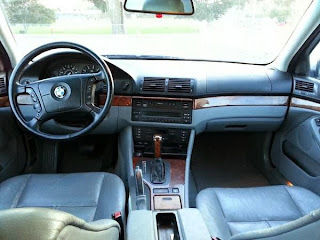 Have you ever seen an E39 without the sunroof? I did a quick search for E39 wagons, and every one I found had a sunroof. Technically, I guess, an E39 in North America without a sunroof is rare. 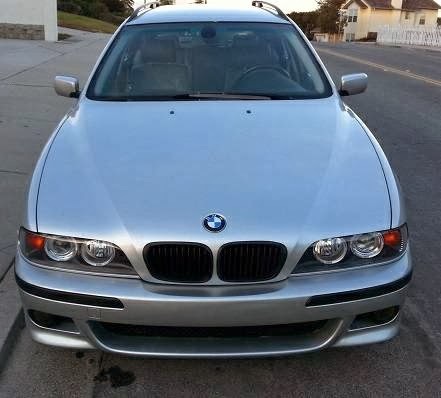 Mechanically, this car needs struts (which the seller is including), some rear bushings (I drove a 540 last week that had bushings that would wake up the neighbors) and possibly a brake sensor. The car has a few cosmetic flaws, but if you planned on using this car as an urban commuter / shopping car, you could - might as well - leave them be. The only slightly alarming issue with this car is the keyless entry not working on the left rear door. 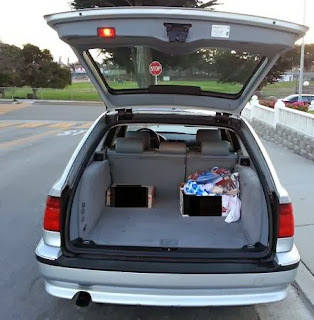 In the picture, it looks like the rear door has been repainted, indicating an accident. (The quarter panel has a slight dent, too.) I would be extra vigilant in looking for any shoddy body work. 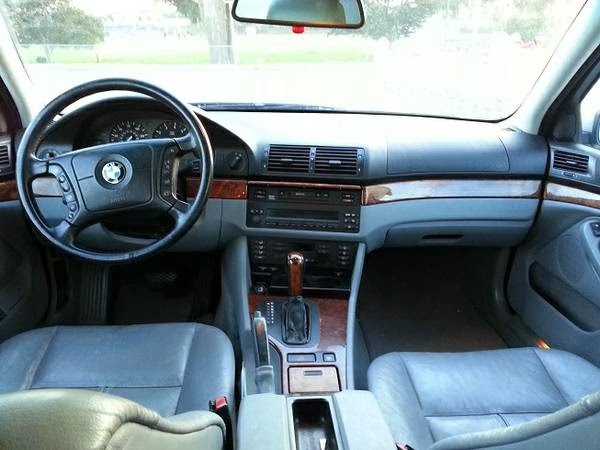 The seller seems very upfront in his description of this car. He is asking $3000.00, but is very willing to listen to offers.